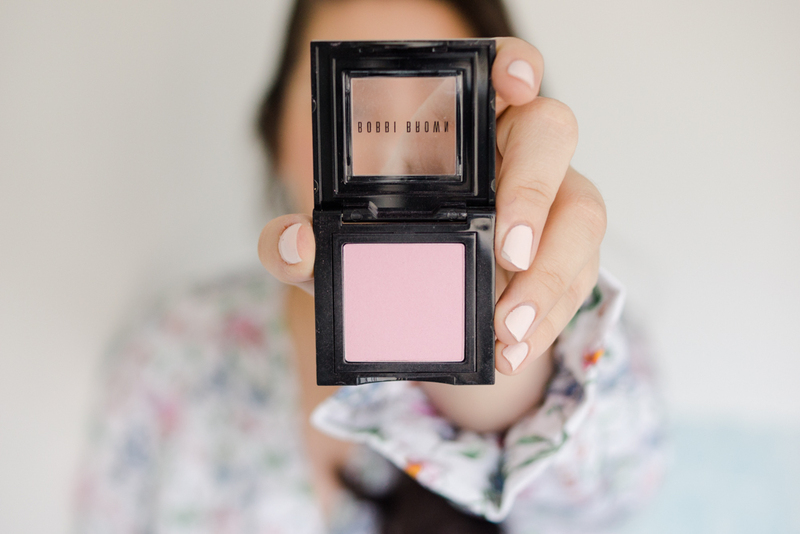 A FULL FACE OF BOBBI BROWN. I've had a number of questions re. 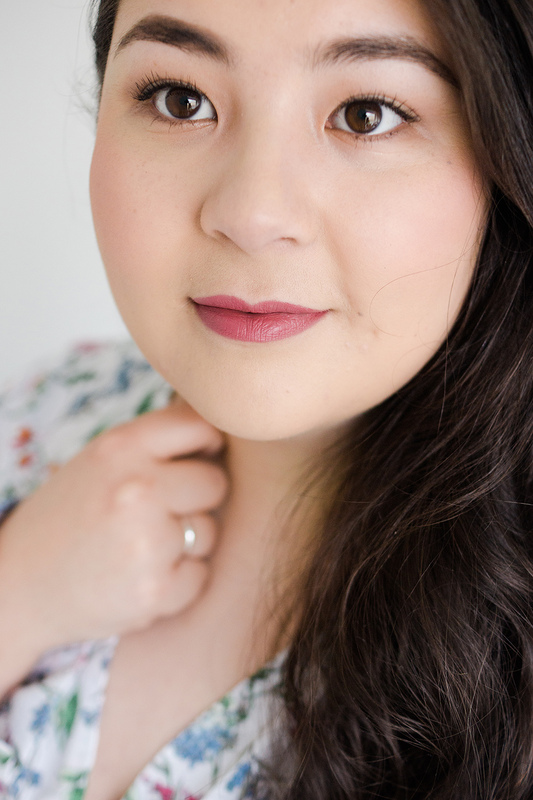 my thoughts on Bobbi's new longwear foundation, so as well as sharing those today, I thought I'd do a full face from the brand, because I'm really loving their makeup at the moment (I've just seen they have new sparkle shadow sticks too *heart eyes*). I'll see you after the jump break! Can you believe that until the start of 2018, I only owned a single, lonesome item of Bobbi Brown makeup? I've tried quite a bit, borrowed a few pieces, and managed to snag quite a few samples, but I can't give a reason why it's taken me quite so long to build my personal collection. When the new longwear foundation launched (last month?) I couldn't help myself but pop in store to try it out, and the lady on the counter ended up giving me a bit of a makeover, resulting in me falling in love with many of the things she'd picked out for me - she really did a sterling job! 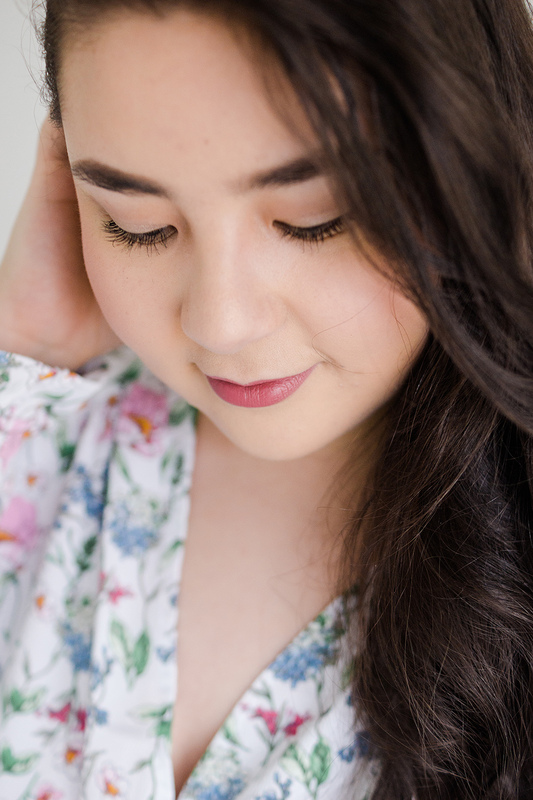 Foundation first - my favourite aspect of makeup. I'm sorry to say I don't remember the name of the lady on the Bobbi Brown counter but to save me from repeating myself endlessly, I'm going to call her.. Susan. 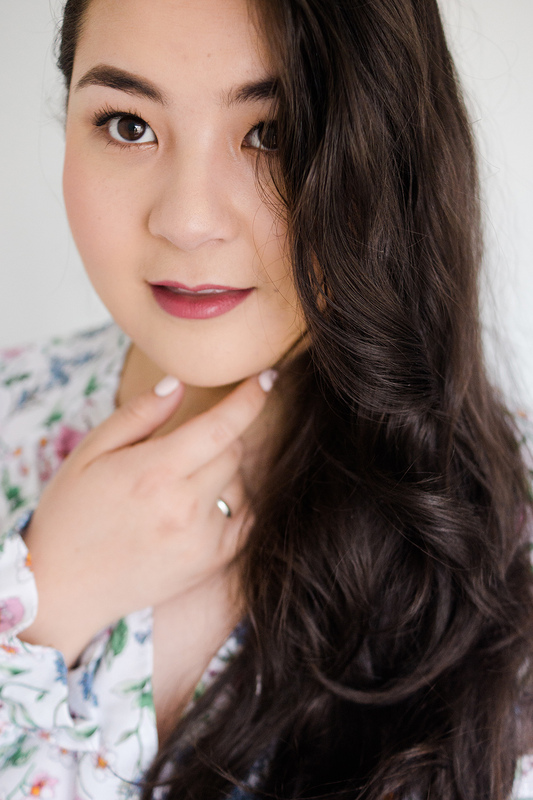 After pretty expertly colour-matching me, Susan applied the Skin Long-Wear Weightless foundation (UK | US) with the BB Full Coverage Face Brush, and once the makeup was finished, I've got to say my skin looked so delicious - I finally thought I've found something to rival my favourite La Mer, and purchased immediately. In all honesty though, things weren't quite so easy once I'd got home.. I'm used to very fluid, workable, dare I say sheer, bases, and I had such a struggle trying to blend the foundation into my skin and make it sit well. It's quite a stiff consistency, and likes to set, steadfast, meaning you have little time to get it all blended and settled before it's budgeproof. It did not like my favoured method of application (dabbing about with a beauty blender), which seemed to pick up the foundation as it was settling, causing it to look a bit splotchy. Fingers and a dense/artis-style foundation brush fared better, but still wasn't the flawless kind of finish I'd experienced at Bobbi Brown.. I did think I might have to give it away and look into the LM Fusion-whatever-it's-called or something, but after many trials, I've finally cracked it! 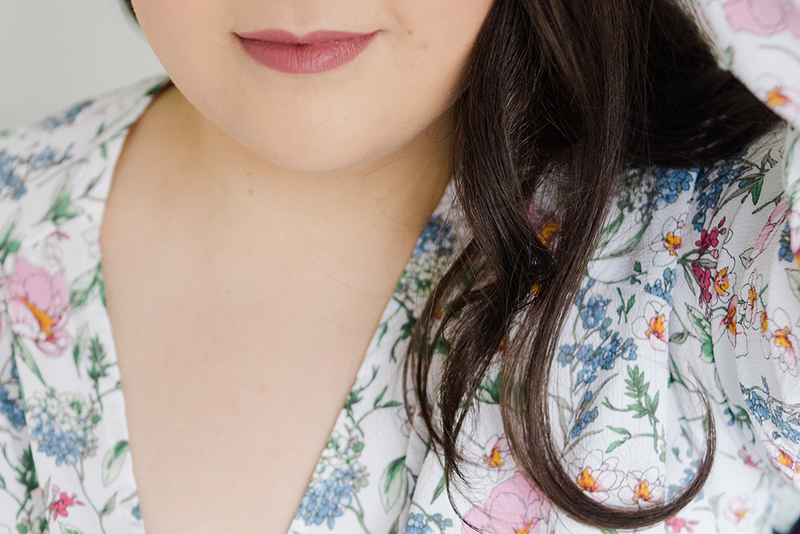 The trick for me is sort of 'dragging' (never sounds good, but sort of pulling the foundation around my skin) with the beauty blender instead of dabbing, and the BB Face Base - in equal measure, and the finish is as flawless as I remembered. The Face Base (UK | US) is a bestseller for a reason. 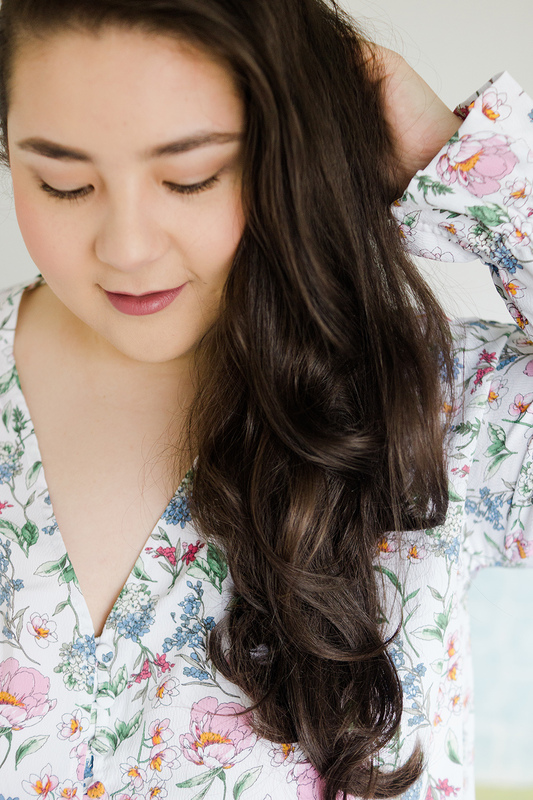 An oil-free moisturiser-come-primer, shea butter helps to create a lovely, moisturised base to my makeup, and seems to really help the foundation glide on and blend well. It's not greasy, just sinking in and making my skin feel plump and supple. There's not much more I can say is there? It comes in a smaller size too - perfect for travel. I think the blush (UK | US) was my biggest surprise. I never would have picked a colour like Pale Pink - it looks so a) bright-pastel and b) cool in the pan, almost a pinkish-lilac that I wouldn't dream of suiting my skin. I was happy to be proved wrong though as it looks beautiful, rosy and natural on my face. You can build it up to look quite bright, or just apply a little for the most gorgeous of flushes. I've worn it every time I've worn makeup, since! I wanted to keep the eyes, and the makeup in general, really simple. I ran a couple of the cool beige/brown shades from my UD Naked Basics 2 palette lightly through my crease as a bit of base, before going in with a little of the blush shade. I've been enjoying a little pinky-warmth on my eyes lately, and using the blush you're wearing ties in the eyes with the cheeks. For the lids, I dabbed and smudged a little of Sand Dollar (UK | US) - a silvery grey-taupe shimmer for a gentle, day-time glimmer. I was sent over the Smokey Eye Mascara (UK | US) by World Duty Free and it's a lovely mascara. Plenty of 'separate and define' and a classic, proper brush. A big thumbs up. 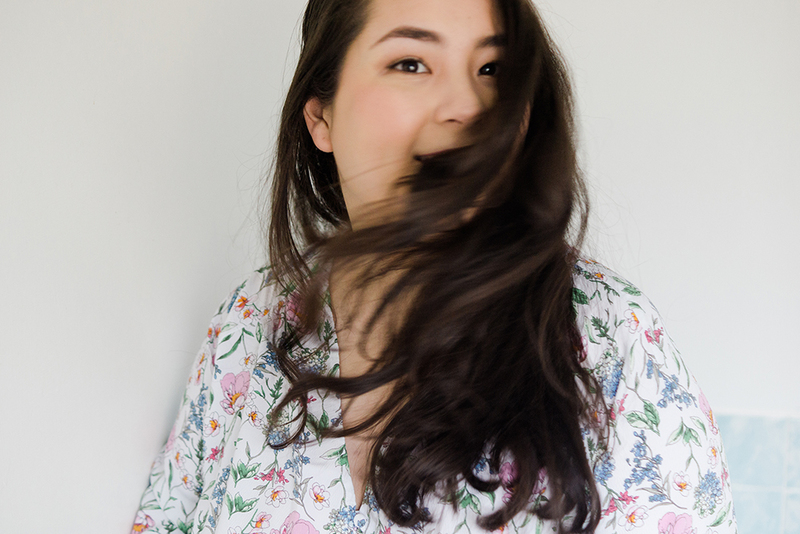 After I fell for the blush, I asked for Susan's opinion of a complimentary lip colour and she mentioned Dusky Rose (UK | US) straight away. 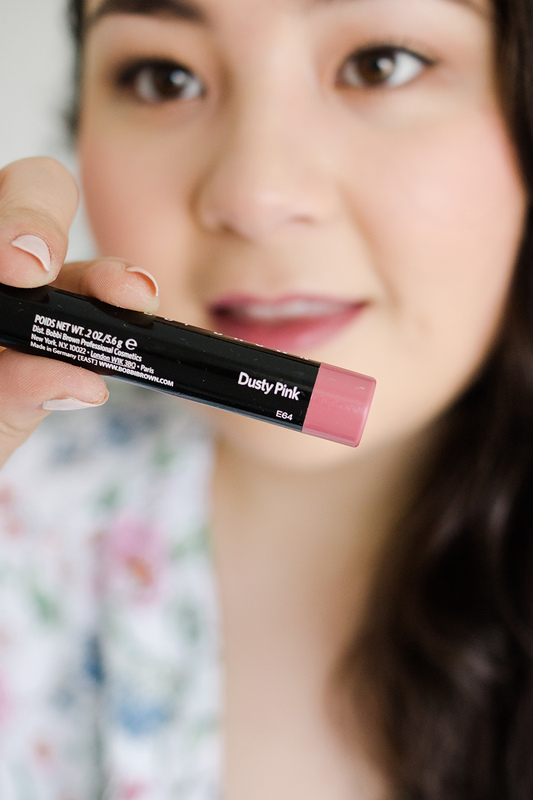 A matte stick, this is so easy to apply, stays put, and isn't too bright, even for thin slivers of lips like mine! 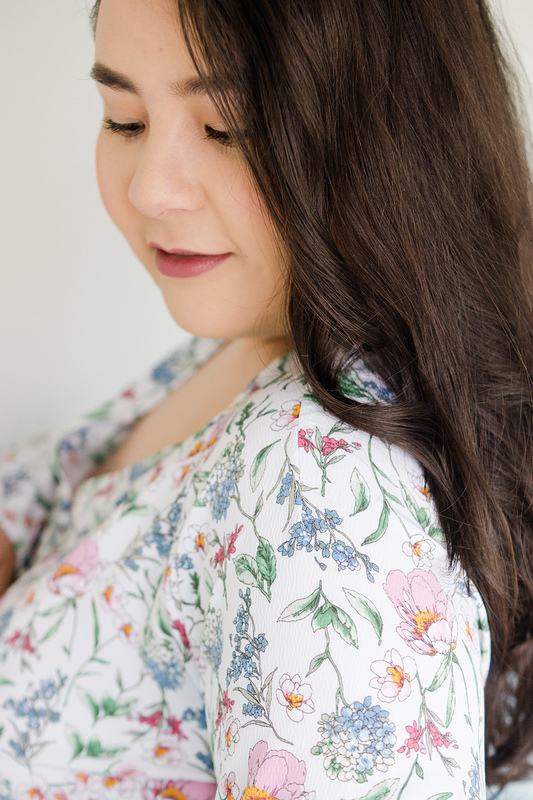 This is really the kind of natural makeup I love, and I hope that if you give this look a go, that you do too! 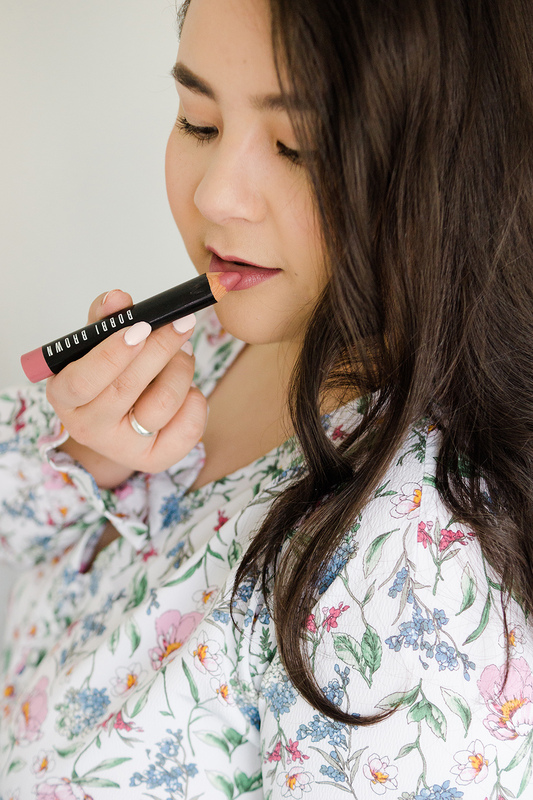 I've nothing but good things to say about the Bobbi Brown makeup I've tried - and let me know if you've tried the foundation and have a favourite way to apply it - I'd be really interested to know! You look so beautiful! The lip shade suits you perfectly! 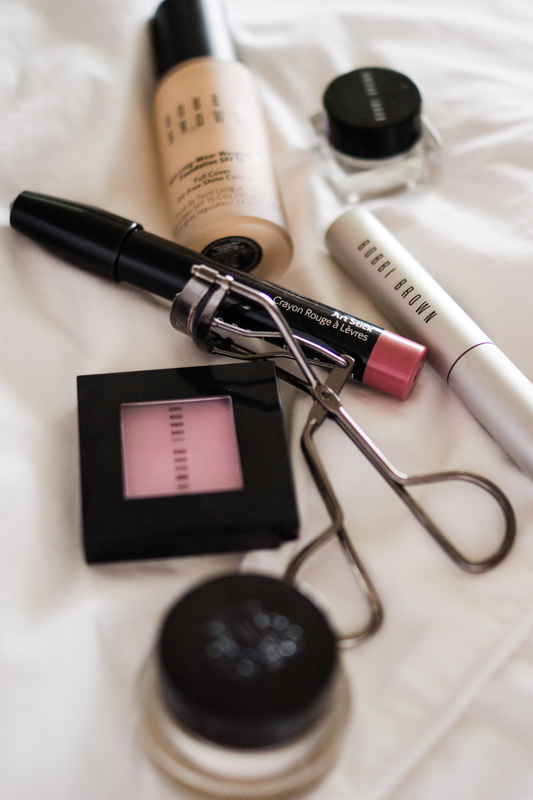 I am going to have to try out more Bobbi Brown soon. The Vitamin Enriched Face Base is definitely next on my list! You look gorgeous darling! Im so mesmerized by your beautiful flawless skin, it is to die for! I heard amazing things about the Bobbi Brown foundation, I should visit counter very soon. Thank you for sharing your makeup. I just love love love Bobbi Brown.. just wish I owned more products!